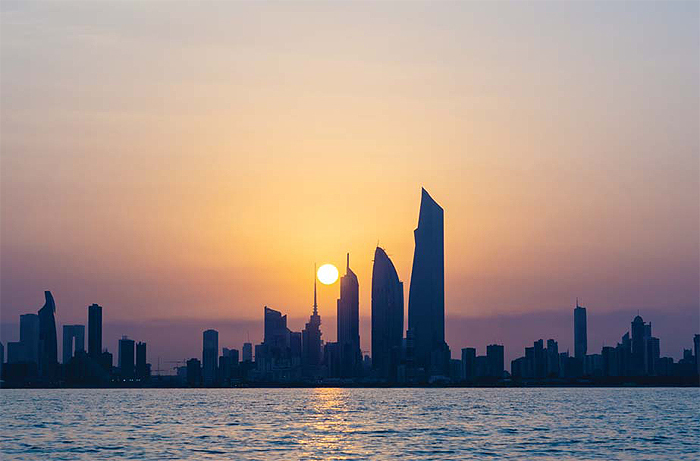 KUWAIT: A survey by the Central Statistics Bureau on direct investment in Kuwait in 2018 showed foreign investments increased in 2017 by 2.6 percent annually to take the total to KD 7.6 billion, which is the highest in five years. It showed that foreign investments formed 40.6 percent (KD 3.1 million) of total investments in 2017, increasing by KD 195 million in 2017 compared to only KD 7.4 million in 2016. The survey showed that other investments formed 35.6 percent (KD 2.7 billion) by the end of 2017 compared to 33.1 percent in the previous year. It also showed that foreign investments in financial derivatives formed 21.8 percent of the total investments (KD 1.6 billion), followed by foreign investments in financial portfolios with 2 percent (KD 155.3 million). In addition, the survey showed that foreign direct investments in Kuwait had showed slight increases in the period of 2013-2017 by reaching KD 3.1 billion by the end of 2017 compared to KD 3 billion in the previous year – an increase of KD 32.3 million. 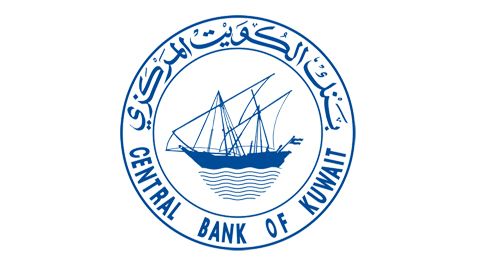 Relative distribution of direct foreign investment assets in Kuwait as per beneficiary sector by the end of 2017 showed the telecommunication sector had the lion’s share of 38.4 percent (KD 1.19 billion), followed investment companies with 27.4 percent (KD 852 million), industrial companies with 12.4 percent (KD 386.2 million) and the banking sector with 9.7 percent (KD 302.2 million). The survey showed 10 countries invested around 85.8 percent (KD 2.6 billion) in Kuwait in 2017, topped by Qatar with KD 2.1 billion, Saudi Arabia with KD 328.9 million, Bahrain with KD 296.6 million, UAE with KD 288.9 million and Oman with KD 152.8 million. On the other hand, the survey showed Kuwait’s investments abroad amounted to KD 18.2 billion by the end of 2017 with a 5.8 percent decrease of KD 1.1 billion compared to the previous year. 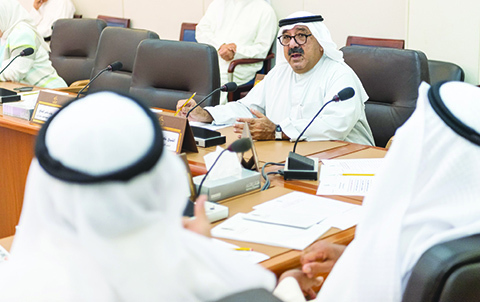 Central Statistics Bureau Director Sami Al-Ali said the survey is a major local and regional statistical requirement that effectively affects building databases and statistical indexes that contribute in executing statistical goals and policies related to development as well as supporting the 2035 vision of turning Kuwait into a commercial and financial hub. Assistant undersecretary for statistical work Othman Al-Othman said the bureau surveyed direct investment in Kuwait using the best international standards of statistical data quality to help decision makers set proper development plans. Othman added that this survey provides all the needed data about direct investment in Kuwait on an annual basis to review the investment environment and help the national economy attract more foreign investments, which, along with the ability to launch projects capable of creating job opportunities, activate exports and modernize national industries, is a basic indicator of the efficiency of the national economy.